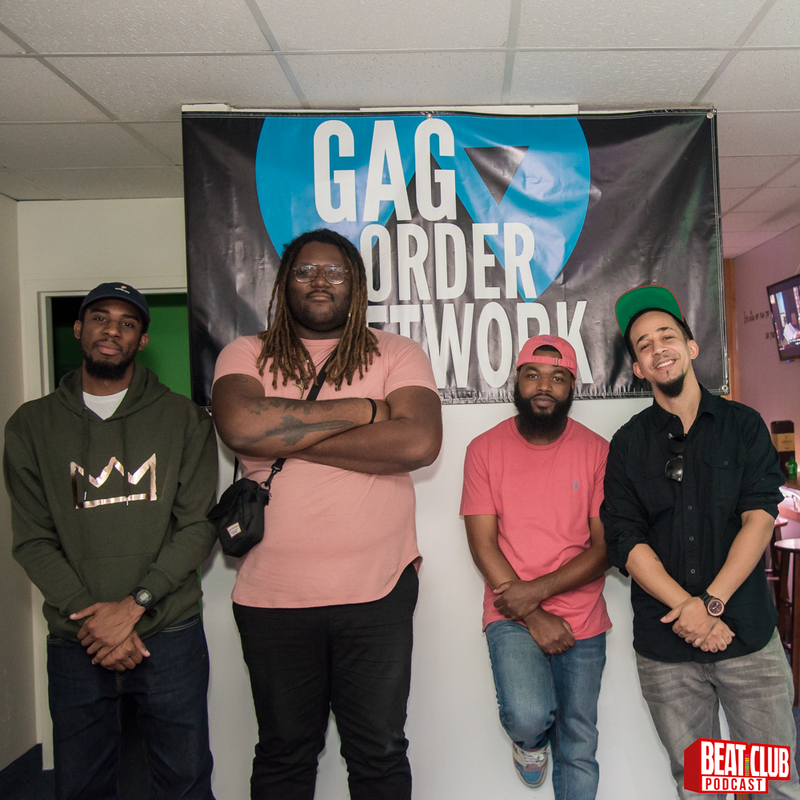 On this episode of the Beat Club Podcast we chop it up with Producer & World Wide DJ, RillaForce. We talked about creating his own sound and genre, The 2 year anniversary of RNBDM, the over-saturation of Soundcloud, and why we should really go visit Japan! We also got an exclusive listen to one of his unreleased tracks & challenged our guest to to chop up a Sade sample on the spot. All this and more while listening to beats sent in from around the world.